Is your Android phone getting slow with time? Do you feel annoyed by the slow response and phone hanging issues? Well, there are a number of tricks and tips that can help you with these problems and make your phone faster without the need for any third-party booster app. Android phones these days are becoming faster with every new iteration. When we purchase a new smartphone that comes with latest version of Android pre-installed, we most likely get a speedy, smooth experience. But, with time, phones even with the latest specs tend to slow down. 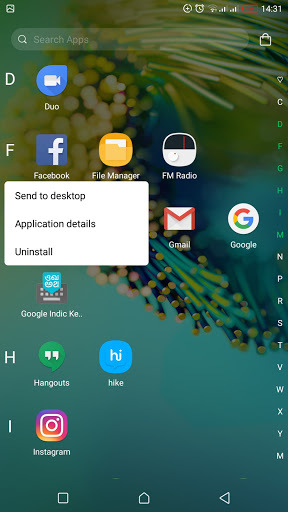 However, you can make your phone faster and last longer by tweaking a few settings only and there is no need to install any more apps to do so. Here’s how to boost the performance of your Android phone. This is the very first thing to keep in mind. There could be some intensive apps that are constantly running in the background and draining battery power as well as affecting your phone’s performance. So, if you don’t use any such app frequently, just uninstall it. The process of uninstalling apps may slightly differ from phone to phone, but it is usually similar. Just press and hold on an app icon in the app drawer or drag it upward. As you tap and hold or drag, you’ll see an uninstall option along the top of the phone. Tap on it or drag the app icon there and it’s done. 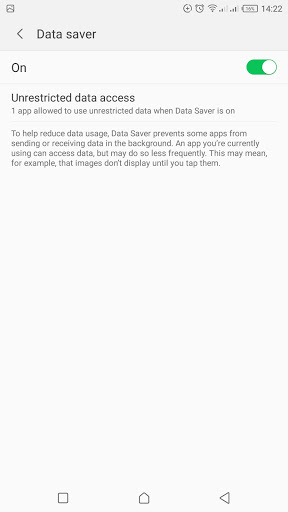 The Data Saver feature in Android phones was introduced with Nougat. It restricts background activities for most apps and even the apps you’re currently using. It can help you save processing power and battery life as well. In order to enable this, open Settings, and tap Data Usage. Now, tap Data Saver to access the feature. It can be switched on or off with tapping its toggle. Notable, Data Saver feature can also be accessed via the notification shade as well. 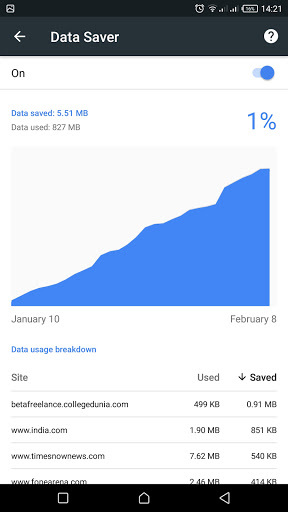 Apart from phone’s data saver, there is a data saver feature in Chrome as well. Google servers remotely compress web pages before sending them to you after enabling this feature and thus saving your data and helping you browse faster. 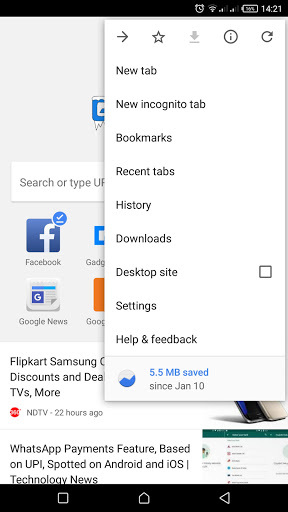 To enable data saver in Chrome, open the app and tap the three vertical dots menu on the top right corner. Now, tap Settings and scroll to the bottom, and tap Data Saver. Here, you can toggle the feature on. 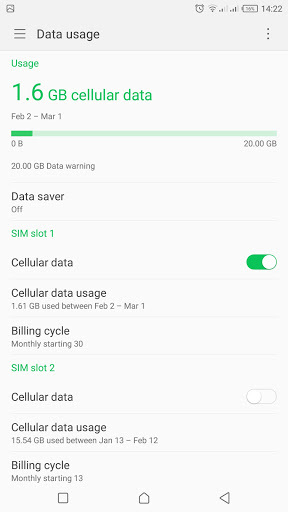 You can return here to see how much data you’ve saved by using it. This tip will tangibly make your phone faster. 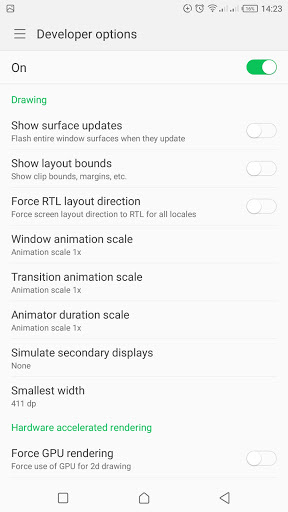 The feature is hidden in Android’s Developer Options which lets you set the speed of animations. Your phone can be twice as fast and you can save even more time between opening apps, returning to the home screen, and more. First of all, you will need to enable the Developer Options if you haven’t done it already. Go to Settings->System->About Phone. Now, repeatedly tap on the Build Number until a prompt on-screen tells you that you’ve enabled Developer Options. 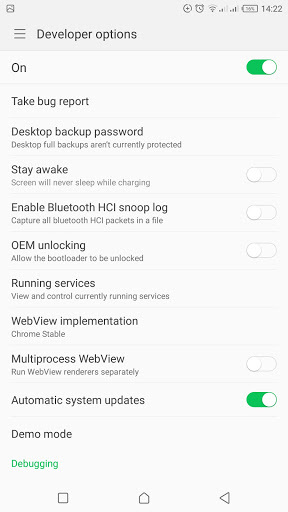 Now, go back to the settings menu and you will see Developer Options there, which you need to tap. 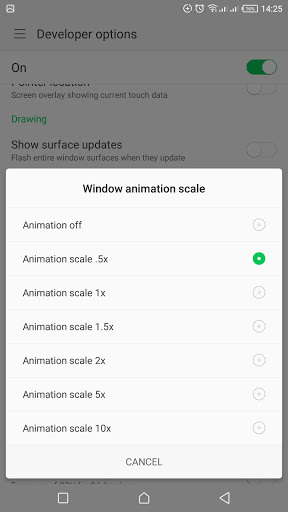 Here, scroll down to the Drawing toggles, and find Window animation scale, Transition animation scale, and Animator duration scale. The default values for all of these are 1x, but you need to make them either .5x or even turn them off. You will notice that your phone responds more quickly to taps after this. 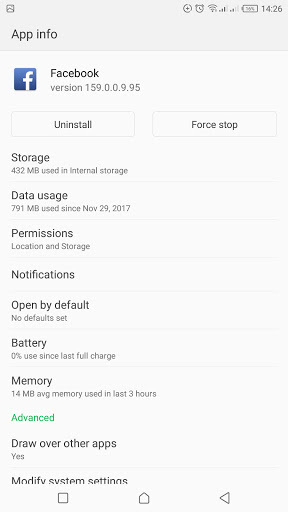 If you’ve installed some heavy apps that eat up a good percentage of your battery and RAM. It is very easy to simply switch off background activity for these apps to save your memory and data. But keep in mind that if you do this, you will no longer receive notifications from the app unless you open the app. 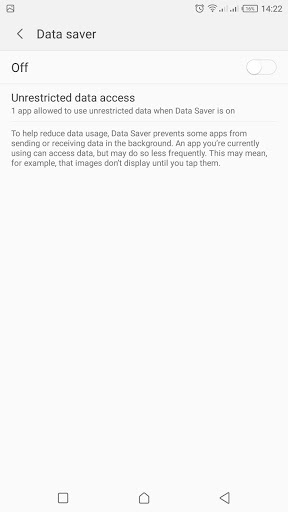 To do this, go to the App Info screen for the app you’d like to disable background data by long pressing the icon and tapping App Info. 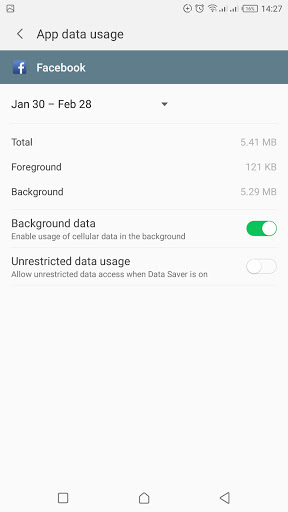 Once you’re there, tap Data Usage, and then switch the Background Data toggle to off which could be on by default. The apps that are really creating performance trouble, clearing the cache could be very important every now and then. This simply deletes the temporary files that accumulate the particular app over time and use memory. Also, deleting the cache won’t delete your phone’s data or passwords stored inside. 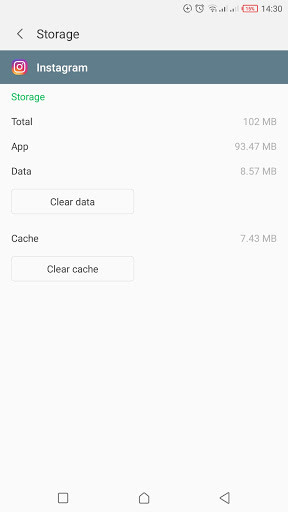 To clear the cache, go to an App Info page and tap Storage. Now, tap Clear Cache and you’re done. Also, do it often in order to get optimized performance. Last but not the least, most of the times we restart our phones when we face any performance issue. Interestingly, it can also solve a wide range of performance issues. A restart restores the functionality of your smartphone and keeps it at peak performance.